At Import Service Center we pride ourselves in providing the best service for your Infiniti repair. Whether it is simple routine maintenance or diagnosing one of those tricky problems, we have the best trained technicians ready to take care of your vehicle. Our knowledgeable service writers will answer any questions you may have regarding your car’s maintenance needs. Import Service Center specializes in Infiniti repair and Infiniti service. 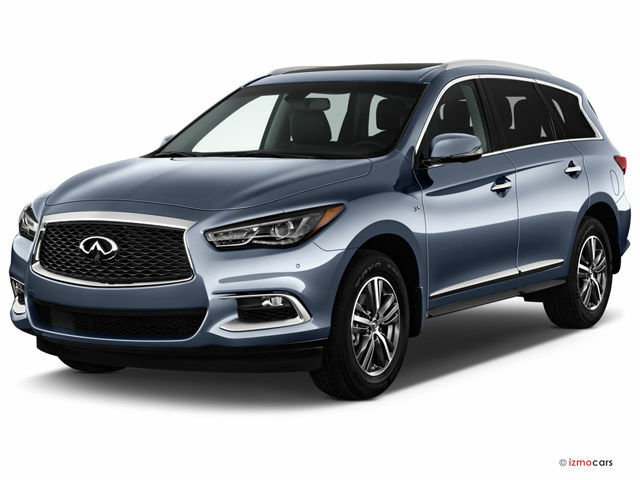 We have been building a loyal customer base by offering professional and courteous Infiniti repair in the Tucson, AZ area. We have built our business by keeping your Infiniti running right at a reasonable price.